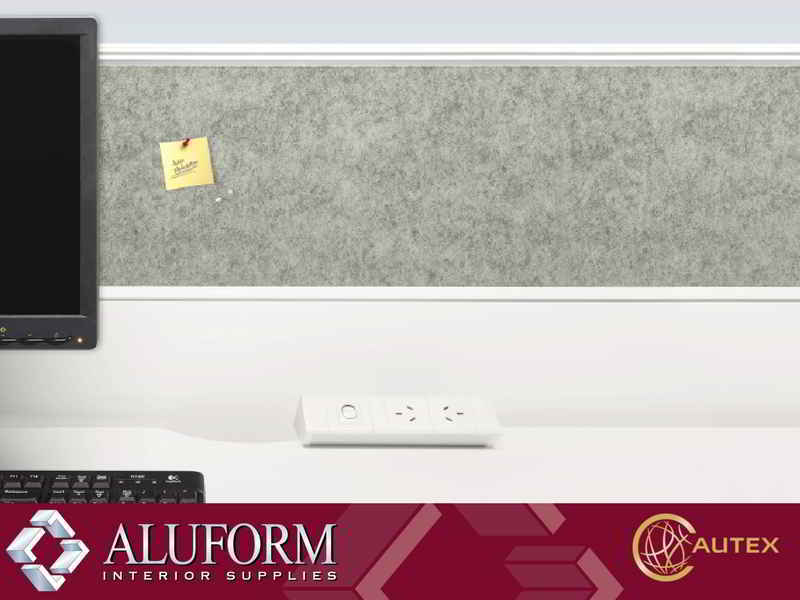 Workstation is a pre-finished acoustic screen product made from high-density 100% polyester, designed for use in office workstation manufacture. 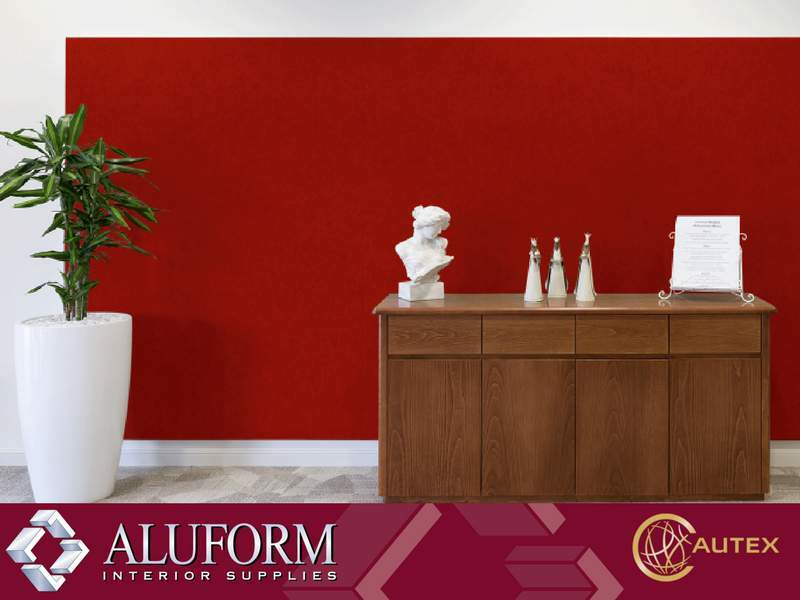 It comes as a lightweight semi-rigid panel ready for use, allowing greater flexibility of design and ease of manufacture. 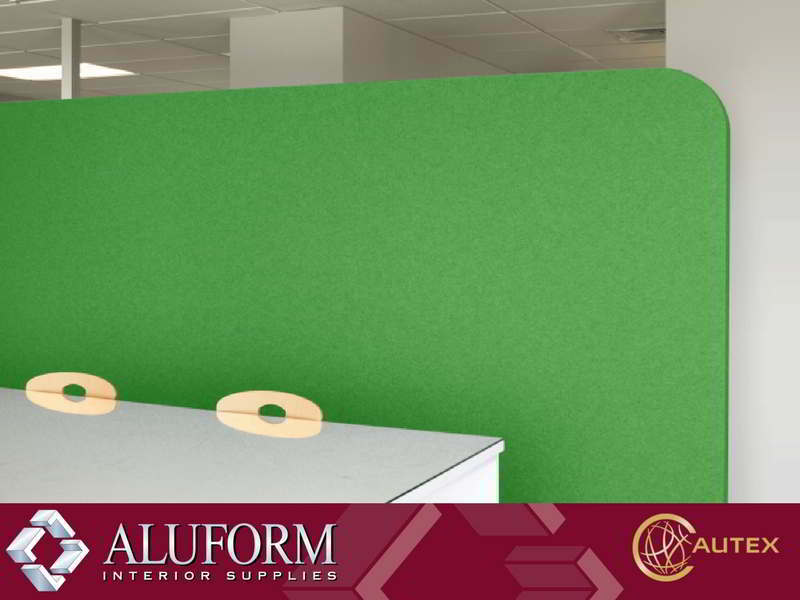 Available in two thickness, 6mm and 12mm, and a vibrant range of 15 colours, Quietspace Workstation has a pin-receptive surface that enables it to double as a notice board. (Refer to the colour guide below). Supply Format: Sheets of 2410mm(+/- 10mm) x 1205mm(+/-5mm). 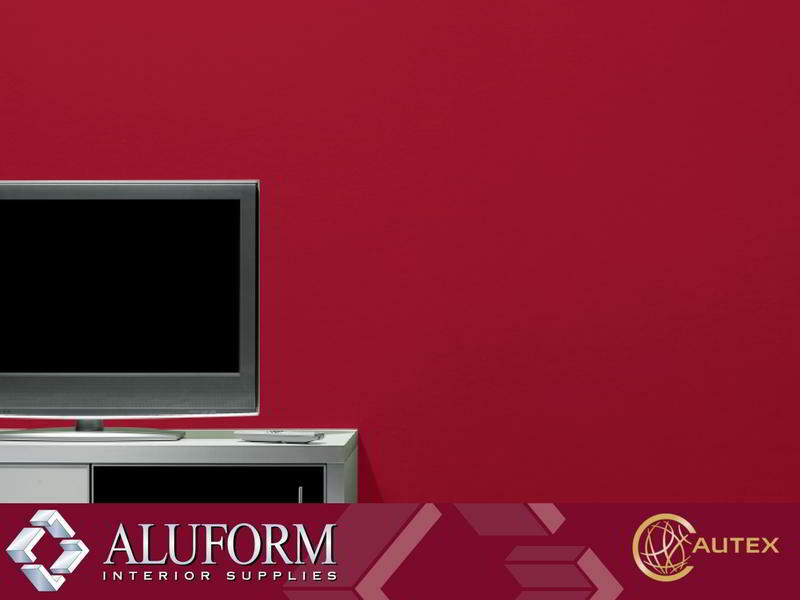 Lead times of 10 working days applies to this product. Delivery charges will be confirmed once order has been processed.